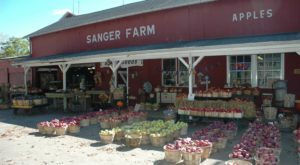 Something you may not have known about New York is that we’re one of many states throughout the country that’s home to a few Beef Jerky Outlets! 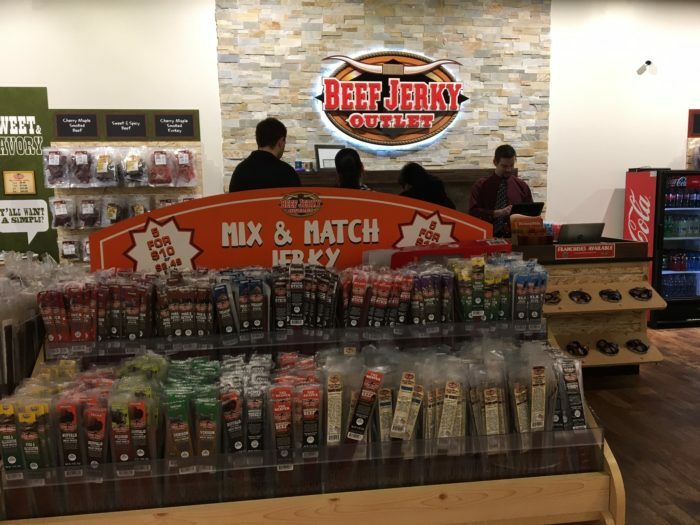 As of right now, you can find these tasty jerky outlets in areas like the Capital Region and even up in the Adirondacks, but considering how far of a drive those are from us — we wouldn’t count on you to be visiting them anytime too soon. No need to get down in the dumps though! 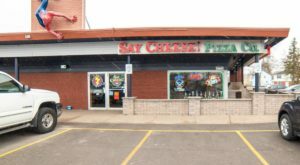 Thankfully if you drive just a half-hour north of the city of Buffalo you can find another Beef Jerky Outlet ready and waiting for you. 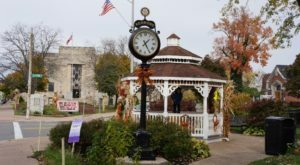 All it takes is a quick drive up north to the Fashion Outlets of Niagara Falls USA to experience the beef jerky outlet that you've long been dreaming about. 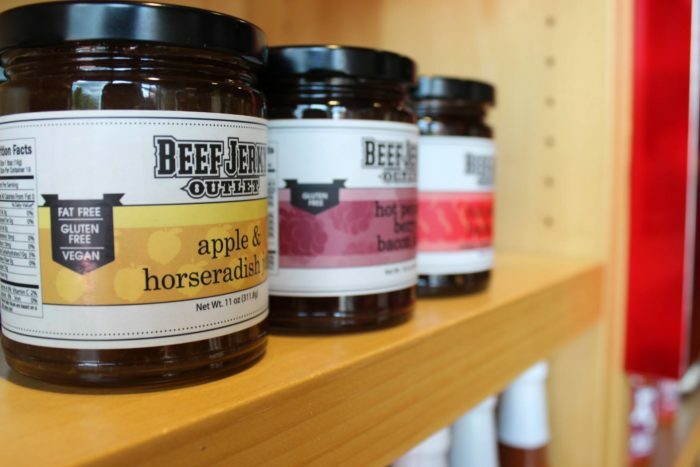 A shopping center that features more than just fashion, the Beef Jerky Outlet opened up just a couple of years ago and has been a hit ever since. 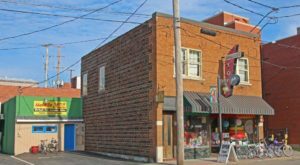 The Beef Jerky Outlet features more than 100 different kinds of jerky here, with everything from kangaroo to beef and more. 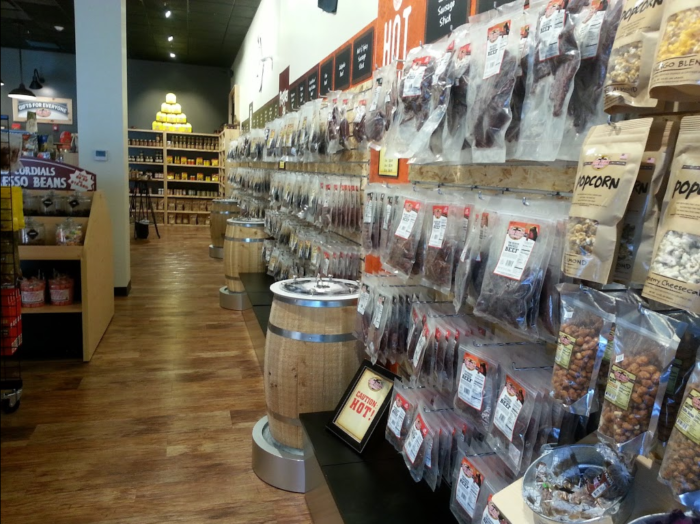 Nearly everything lining the walls and shelves inside this outlet is jerky, giving all jerky loves the ultimate array to sort through. 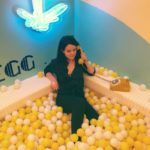 On top of the fact that there are more than 100 different kinds of jerky here, the outlet also has other tasty items like sauces, popcorn, and other unexpectedly delicious surprises in store. 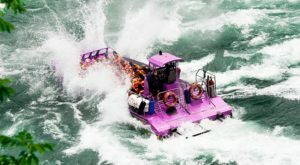 Once you're inside the Fashion Outlets of Niagara Falls USA, all you'll have to do is look for surrounding shops like the Disney Store and Crocs that surround the Beef Jerky Outlet and you'll know you're in the right place! 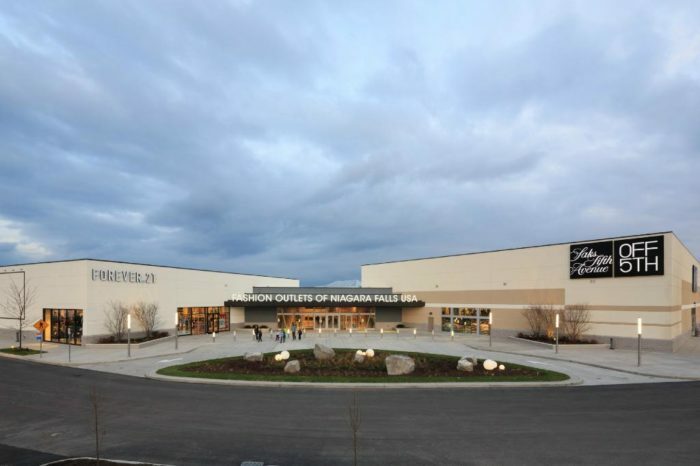 The Fashion Outlets of Niagara Falls USA is located at 1900 Military Rd., Niagara Falls, NY 14304. 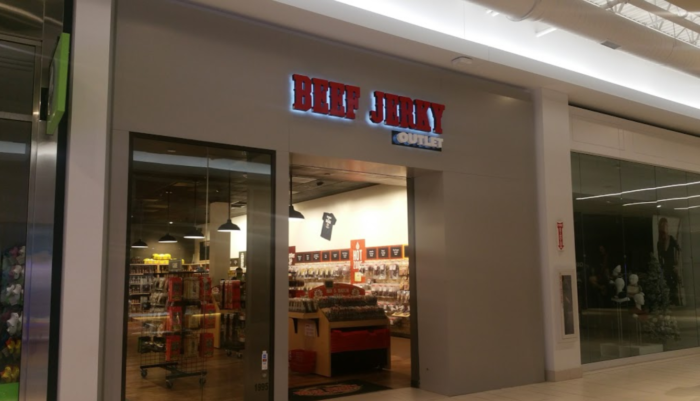 Once you're inside the shopping center, you'll be able to find the Beef Jerky Outlet on Level 1 by area 5 — it's not tricky at all. 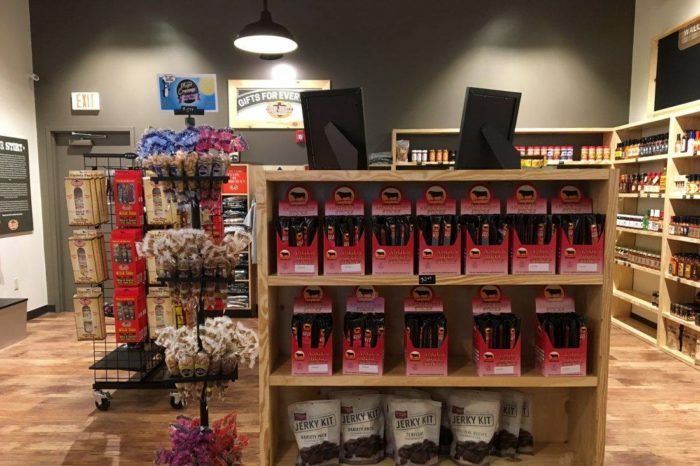 The Beef Jerky Outlet is open Monday through Saturday from 10 a.m. to 9 p.m. and Sunday from 10 a.m. to 6 p.m. To find out more about the store, click here. 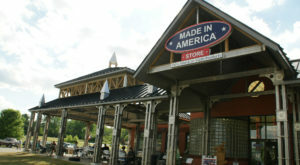 Have you ever made the trip up to the Beef Jerky Outlet? 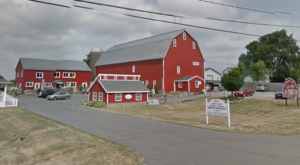 For more stores that are worth the drive, check out how You’re Guaranteed To Love A Trip To This Epic Cheese Shop Near Buffalo!